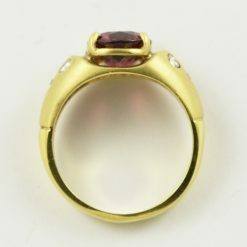 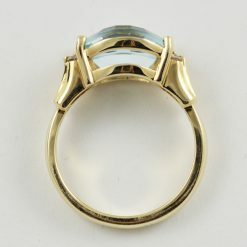 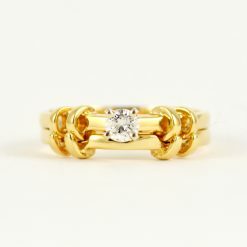 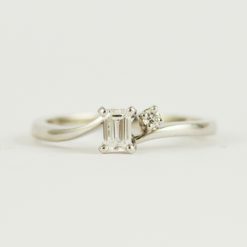 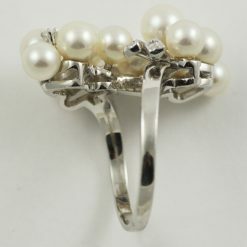 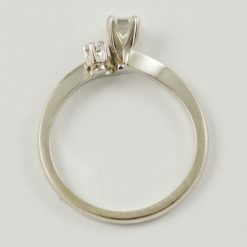 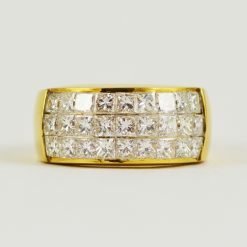 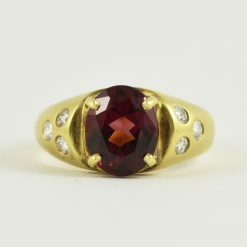 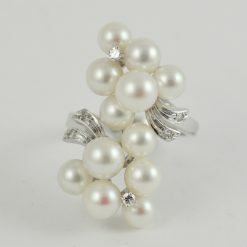 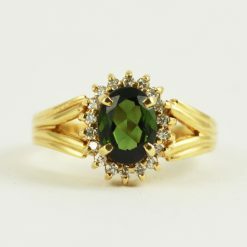 Vintage Rings - Leber Jeweler Inc.
Vintage rings and one-of-a-kind jewelry designs from years past. 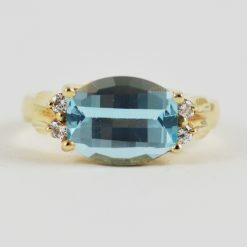 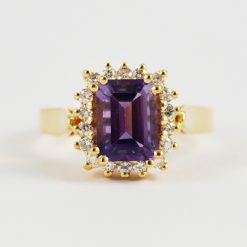 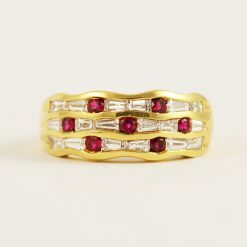 Set with diamonds or a variety of unique colored gemstones, many of these pieces were created by craftspeople in the 1980s, 1970s, 1960s, or beyond. 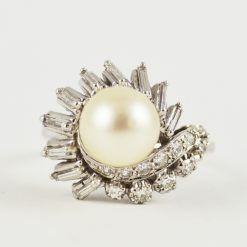 From Art Deco to the Atomic Age, every era was unique in design and style. 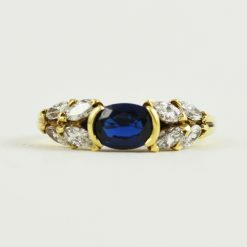 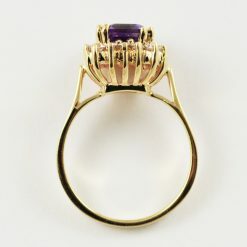 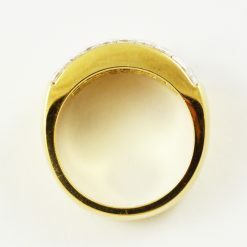 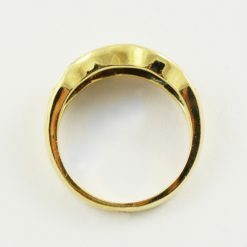 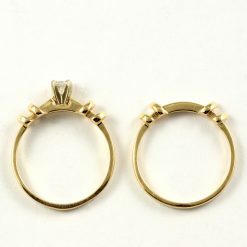 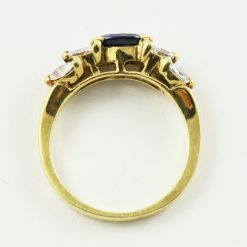 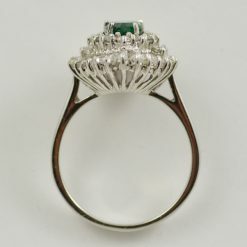 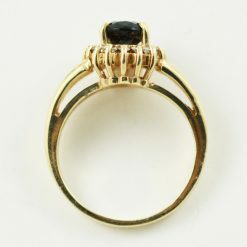 Make a statement and wear a ring from yesteryear. 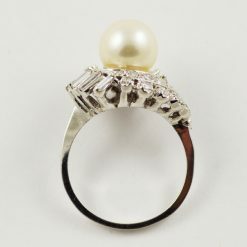 Timeless then, now, and forever. 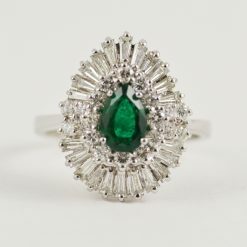 All items in our vintage collection are period pieces and have never been worn.